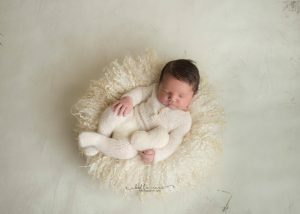 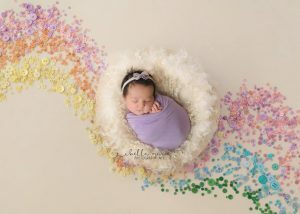 I am Angie Moore, specializing in Newborns and babies throughout their first year. I have an in-home studio in Staten Island, NY. 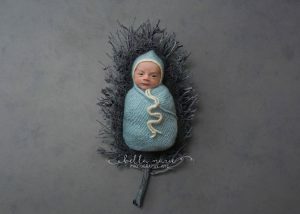 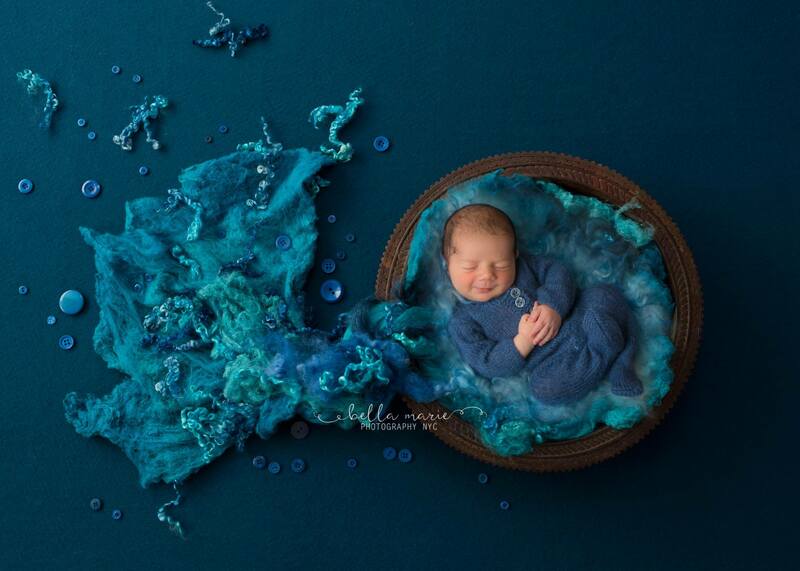 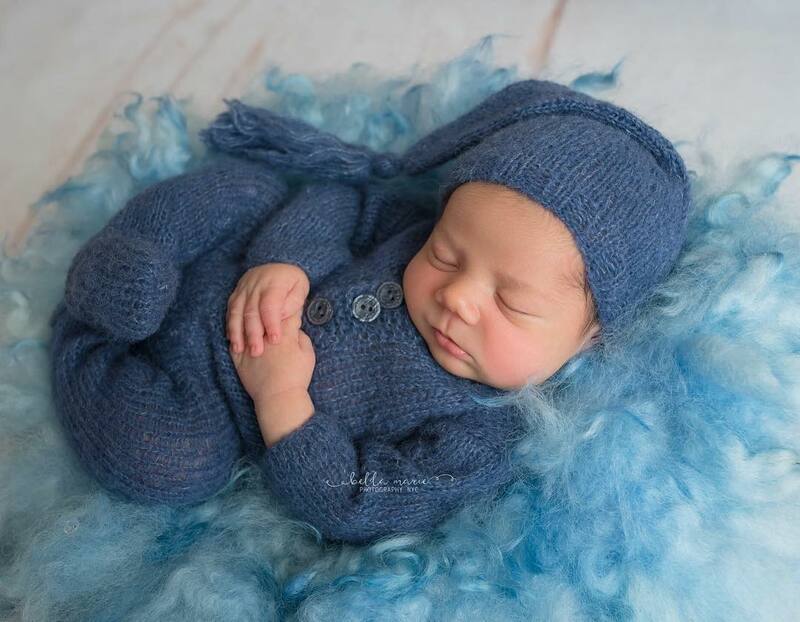 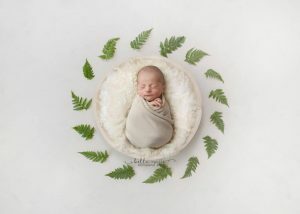 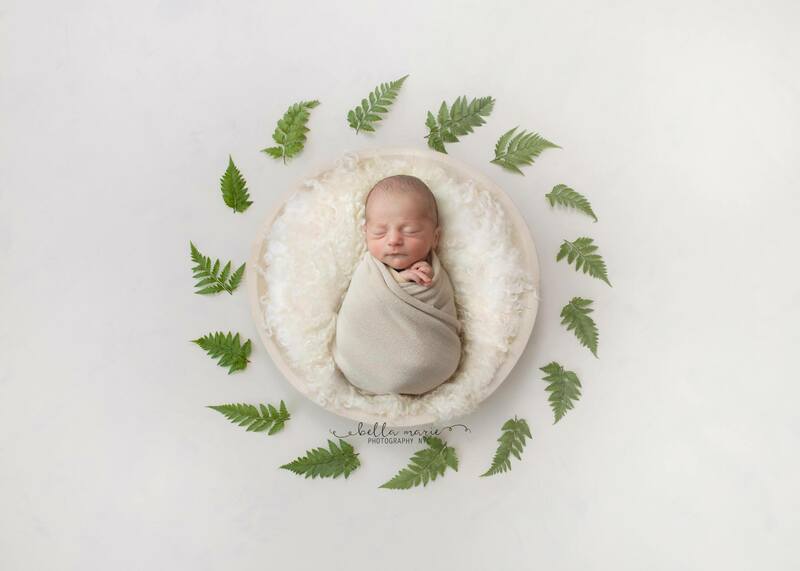 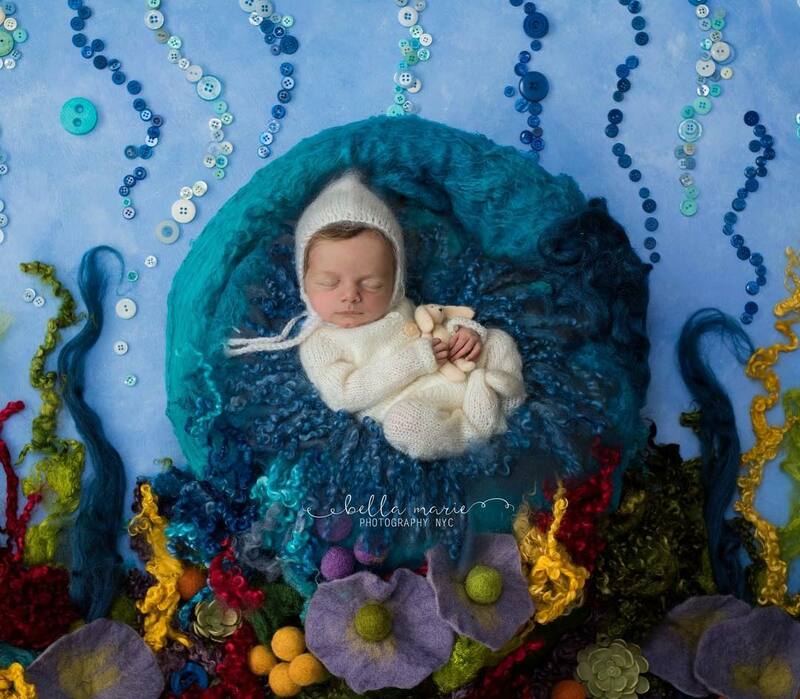 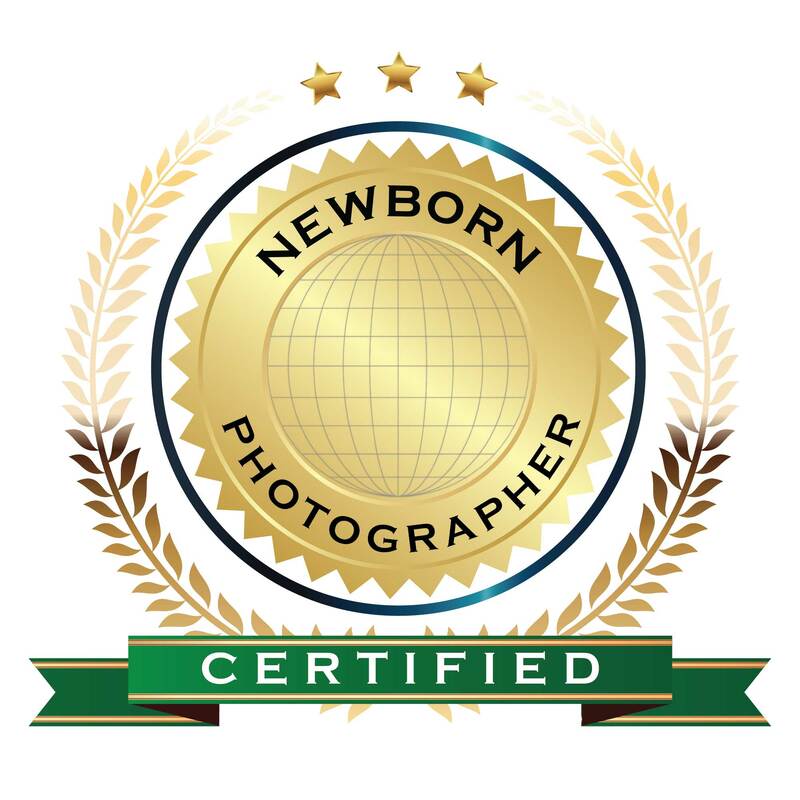 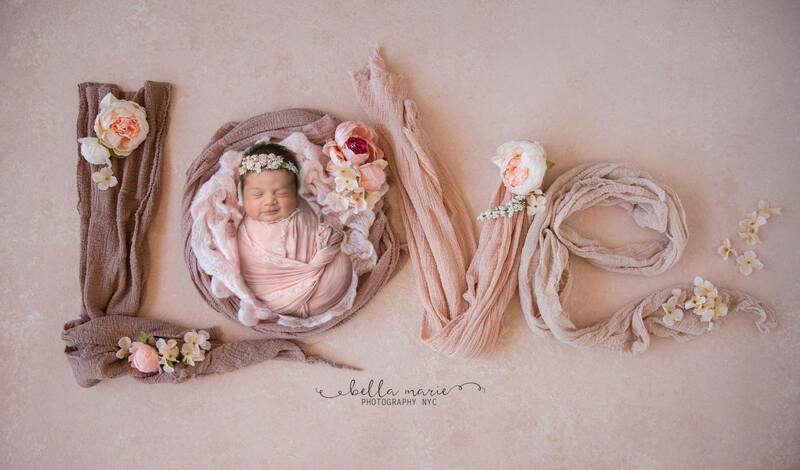 I have taken many many workshops on Newborn Photography (inlcuding in-person as well as online) as I believe in perfecting my skill and posing newborns in the safest manner possible. 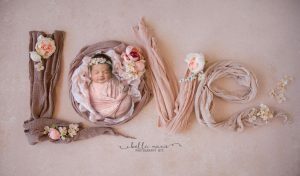 I speciailize in artistic and createive set-ups, incorporating my vintage finds into my work.